Whatever you need to store we have you covered. 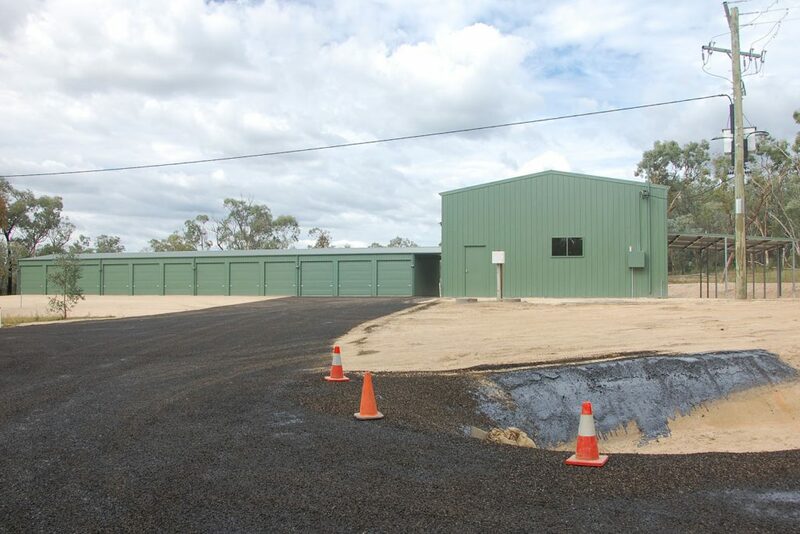 Whether your storage needs are simple or complex Totally Sheds can and will provide you with the building you need. Need open bays allowing easy access at all times, along with secure roller doors and possibly other areas that are accessible only via PA doors? 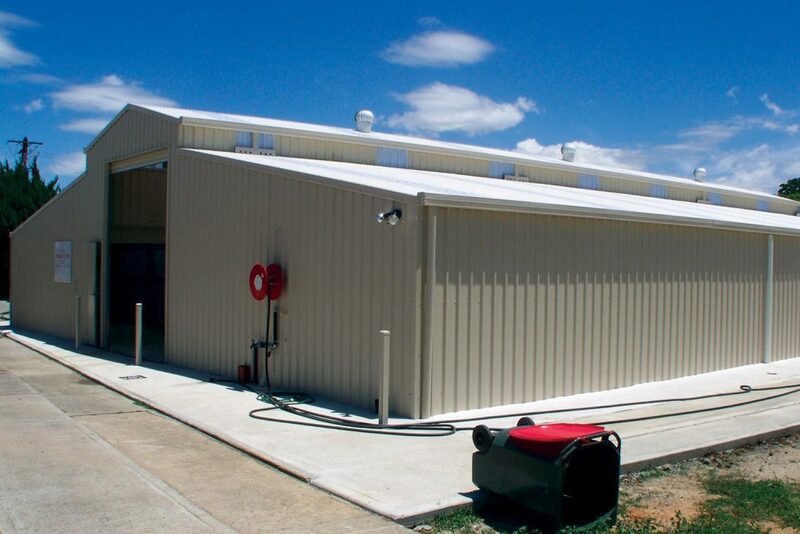 Totally Sheds can work in all your requirements providing a flexible design, just tell us what you need. 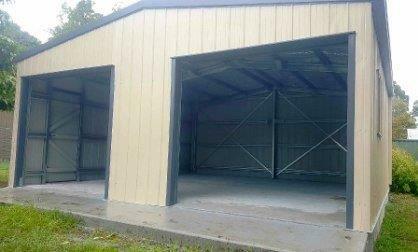 The ultimate storage shed! Is a commercial application what you need? No problems we do those too. Do you have specific plans you are working to? 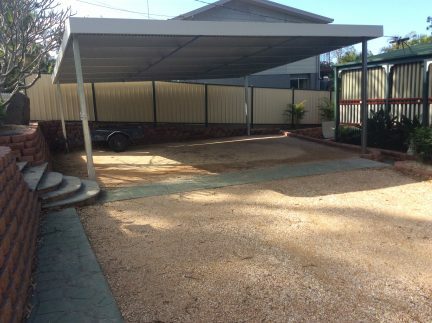 Need some advice on sizes of units or a specific design to take in an odd shaped block – it’s easy, contact Totally Sheds 0423 088 880 sales@totallysheds.com.au and we will get the project rolling. 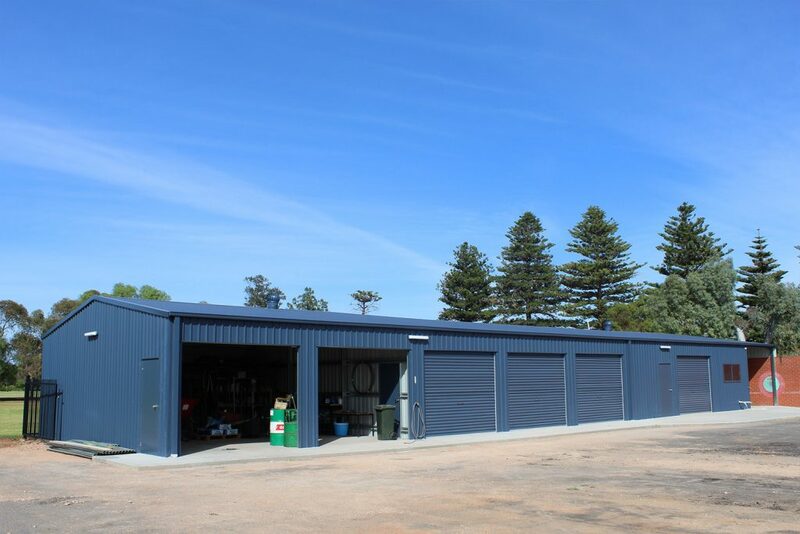 Remember our Price Policy Guarantee also applies to all our sheds including storage sheds. Don’t miss out on a chance to save dollars – put us to the challenge. 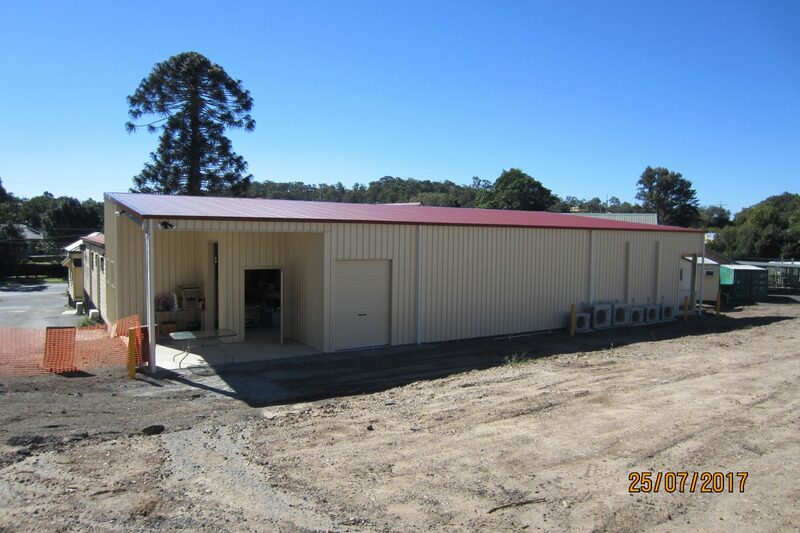 Totally Sheds is an independent locally owned and operated distributor of quality steel kit buildings. 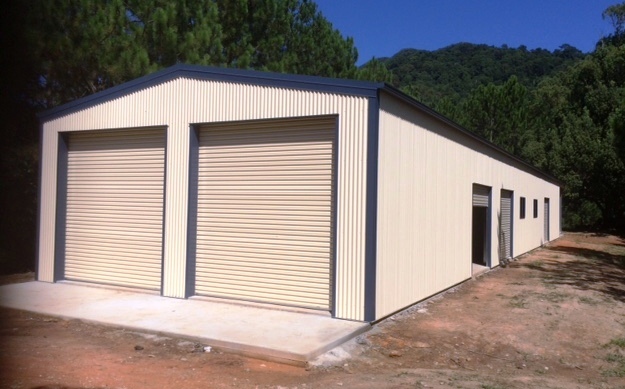 We can custom design sheds, carports, garages, workshops, farm sheds, gable roof sheds and skillion sheds.